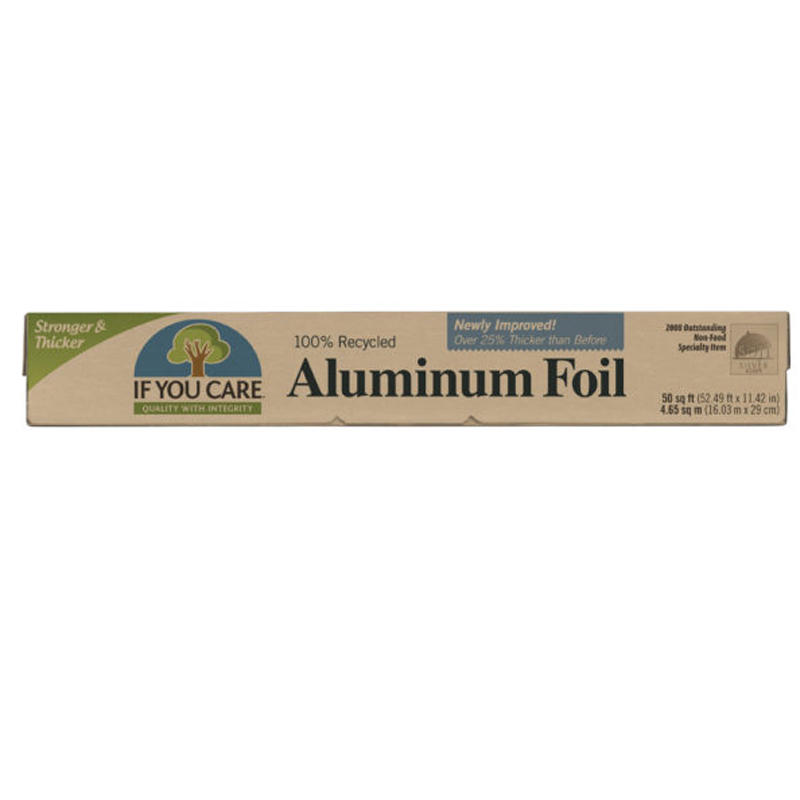 If You Care Aluminium Foil is made with 100% recycled aluminium, which means that its manufacture uses 95% less energy than traditional foil. Because there is no mining involved, the process also produces less waste, whilst reusing a precious resource. When using aluminium foil for food storage, it has greater food protection qualities and also helps maintain the nutritional value and quality of your food. So you can save even more waste. 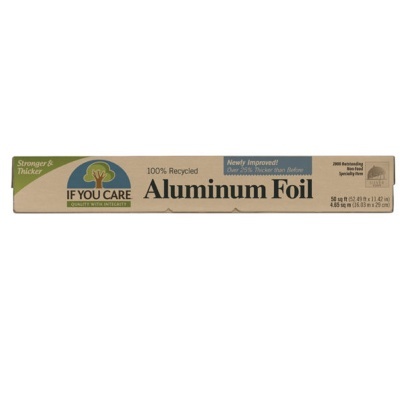 The foil can even be recycled again, provided that your local recycling centre accepts aluminium foil.